A more systematic system of stellar designation than the older Bayer system, originated by John Flamsteed, under which stars are identified by a combination of a number and the genitive form of their constellation. Probably the best known example would be 51 Pegasi, one of the first stars around which planets were found in orbit. Flamsteed Numbers used to identify stars in a fictional constellation. 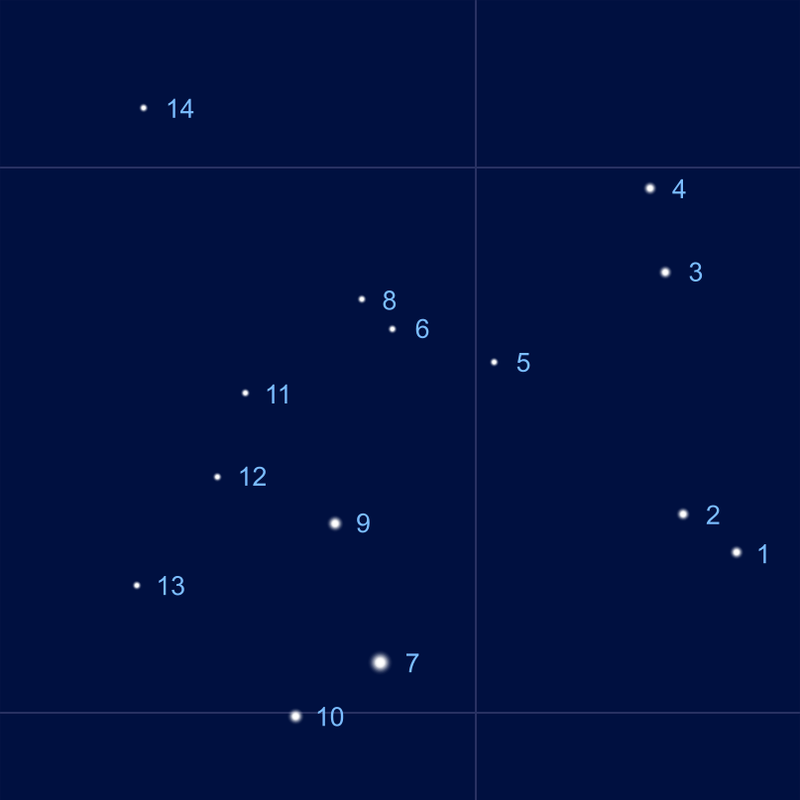 The numbers always proceed from lower to higher Right Ascension (from right to left on a typical sky map) regardless of the brightness of the individual stars.